November 6, 2015 October 27, 2015 / Julie Brook, Esq. You can only enforce a judgment in the window between its effective date (with no stays in effect) and the date the judgment or renewal of the judgment expires. The key to getting more time is all in the expiration date. A judgment is effective when it’s entered. You can get the effective date on the notice of entry of judgment. See CCP §§664-664.5. In some cases, such as when prevailing party wasn’t represented by counsel, the clerk mails notice of the entry of judgment to all of the parties who’ve appeared. CCP §664.5(b). In other cases, the party submitting an order of judgment for entry has to prepare and mail a copy of the notice to all parties who’ve appeared. CCP §664.5(a). Fixed money judgments and nonmoney judgments expire 10 years after the date judgment is entered. CCP §683.020. 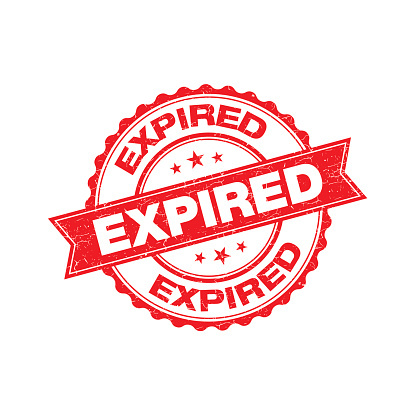 Installment money judgments expire by installment—if more than 10 years have passed since an installment was due, judgment for that installment has expired. CCP §683.030. Family law judgments never expire. See Fam C §291(b). If a judgment is almost 10 years old, you can apply to have the judgment renewed and thus extend the enforcement period for another 10 years. CCP §683.120. What if the judgment has already expired? It can’t be enforced, and you’ll have to stop all enforcement procedures if you’ve started them and any lien created by an enforcement proceeding under the judgment is extinguished. CCP §683.020. But there may be a way around a seemingly expired judgment. It’s possible to bring a cause of action based on a judgment that’s expiration is measured from when the judgment became “final” instead of from the date of entry. See CCP §337.5. A judgment becomes final when the time to appeal expires or when an appeal becomes final (both well after the date the judgment was entered), and the period may be tolled, e.g., by the debtor’s absence from the state or by the debtor being in bankruptcy and subject to a bankruptcy stay. For example, a judgment has expired (i.e., it’s been more than 10 years since the date of entry of the judgment), and the creditor has discovered assets of the debtor. The judgment can’t be renewed because of its age, but the creditor may be able to bring a new action based on the judgment with the 10-year statute of limitations measured from when the judgment became final. See Comment to CCP §683.020. There’s a downside to bringing a new cause of action to get a new enforceable judgment—in addition to the litigation costs involved—and that is that the lien priority established under the original judgment will be lost. For step-by-step guidance on all aspects of judgment enforcement, turn to CEB’s Enforcing Civil Money Judgments (Action Guide). 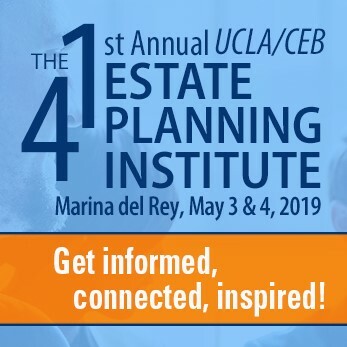 To go deeper into debt collection issues, check out CEB’s comprehensive practice guide Debt Collection Practice in California.